These are great tips! My fiance’ and I are planning our own “Disneymoon” for next year. We are both huge Disney fans and can’t wait! 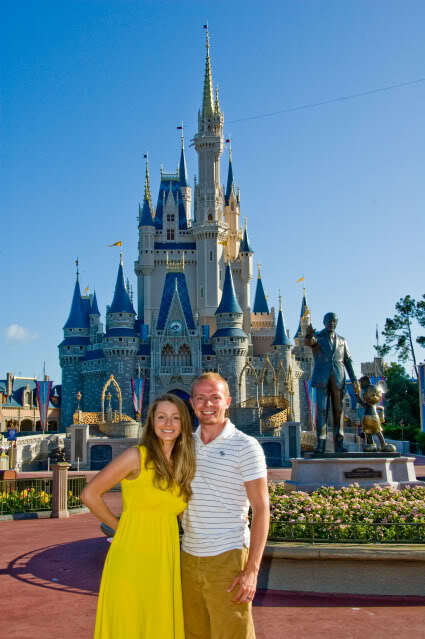 Disney World Honeymoon Tips. DO SOME FINE DINING. One of them is The Magic Kingdom area resorts are beautiful, so if you eat at one of them, make sure to stop and get some photos of yourselves! As mentioned above, we are typically somewhat skeptical of the Disney Dining Plan. However, on your honeymoon, you absolutely should purchase it. Well, honeymoon in Bali yuk. Because Bali is one of the islands in Indonesia which has a lot of tourist destinations. If you want to vacation in Bali do not forget to stay at KOASurferHotel.com. 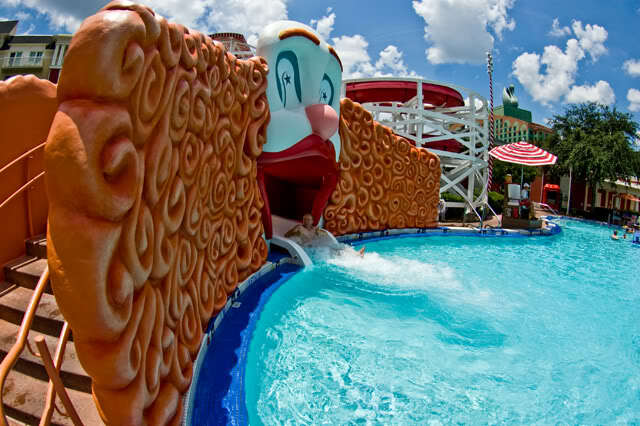 Here, we provide a variety of luxurious facilities and certainly comfortable for you with your family. Extraordinary tips shared by you folks!!! Much appreciated and the way you exhibit all the small and point by point data, i am affection to go really soon there… BTW you all stones… It’s a blessing from heaven to be a piece of your toon hero’s. That is virtuoso! Incredible thought to have a special night along these lines, I wager you had an extraordinary time! We had our in Bali and Gili Islands, and absolutely it was distinctive, however exceptionally sentimental too Tom, what is the most ideal approach to book an excursion as you had? You’ve utilized some travel organization or was orchestrating everything by your own? Need to share some tips for our wedding trip – go with Singapore or Emirates aircrafts and contact The Seven Holiday for rest of game plans. We were that for us it was super simple and on a financial plan also Enjoy! 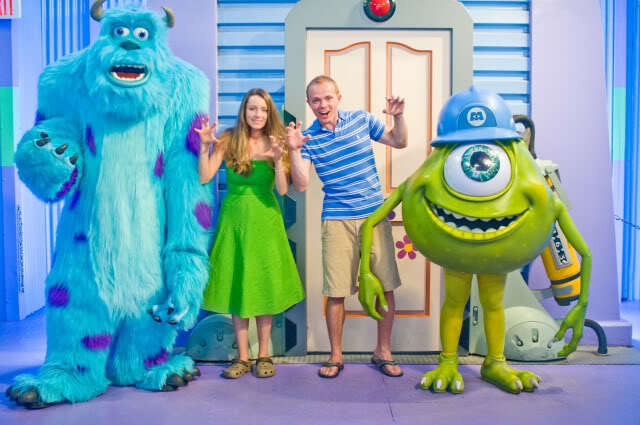 My husband and I just finished our “Disneymoon” – obviously it depends on the time of your wedding but we definitely recommend avoiding their peak times such as Christmas and the summer vacation times. While the parks are still crowded, there’s much fewer people than there usually would be and we were able to get on quite a few rides again and again! We definitely recommend booking restaurants and fast passes months in advance to ensure you get to do everything you want! My husband and I did that and we got on absolutely everything we wanted to and met so many characters! it’s also great to wear the buttons as many of the characters recognize it and take special pictures with you! We also would add a must go to California Grill but to book a later dinner on a night when the magic kingdom is doing fireworks – if you book close to 10pm the California grill has an observation deck that you can watch the fireworks from and it’s super romantic and an amazing view of the magic kingdom – if you tell them you’re celebrating they will add a special surprise to your dessert as well! Great tips shared by you guys!!! Thanks a lot and the way you present all the tiny and detailed information, i am love to go pretty soon there…BTW you guys rocks…It’s a dream come true to be a part of your cartoon hero’s. That’s genius! Great idea to have a honeymoon this way, I bet you had a great time! We had our in Bali and Gili Islands, and definitively it was different, but very romantic as well 😉 Tom, what is the best way to book a trip as you had? You’ve used some travel company or was arranging everything by your own? Want to share some tips for our honeymoon – travel with Singapore or Emirates airlines and contact The Seven Holiday for rest of arrangements. We were that for us it was super easy and on a budget as well 😉 Enjoy! 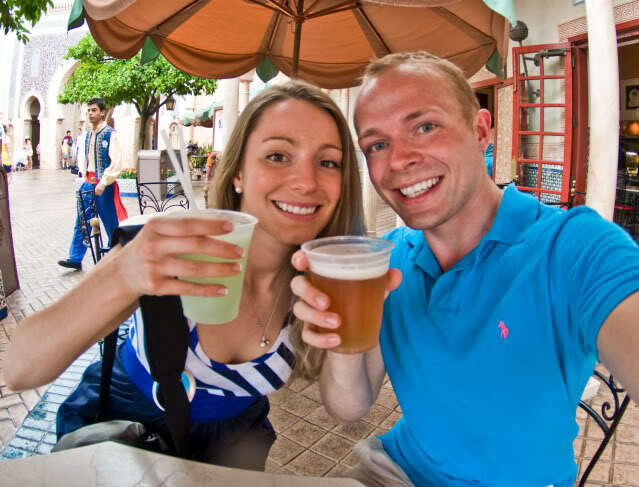 This is something good”” “Disney World Honeymoon Tips” Howdy Tom! I adore your photographs and your online journal! I needed to remark on this one since I had a Disney Wedding and special night a year ago. Both were completely ideal for us and we had an incredible time. I totally concur with redesigning your resort and not being hesitant to go overboard on dinners. While a greater amount of the time we are attempting to do Disney on a financial plan, the special first night was certainly a period to go the additional mile to make a genuinely grown up and sentimental excursion! Every one of your tips were great! Keep up the considerable work!